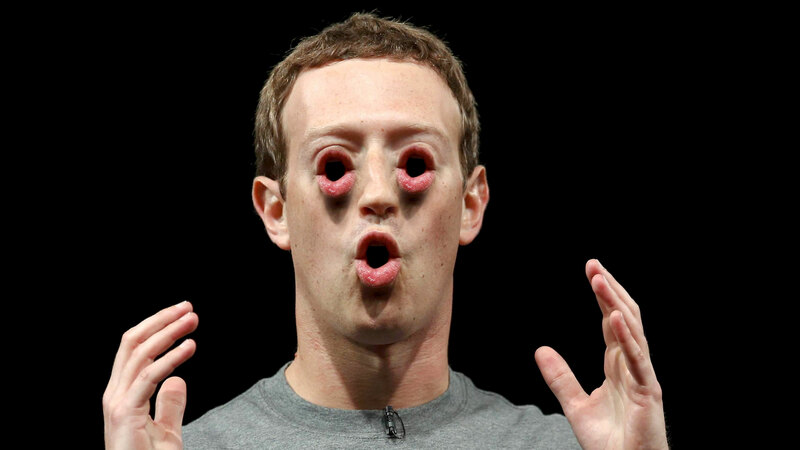 Despite Mark Zuckerberg's internal war on transparency, the Facebook data abuse reveals just keep on coming. The New York Times now reports that Facebook has given at least four Chinese companies access to user data, and that one of these firms was flagged by U.S. intelligence as a security threat. Huawei is a Chinese telecom firm identified by America's intel services as a national security threat to the United States of America. If this thoroughly reported and credible story is to be believed, Facebook gave them your data, knowing Huawei were the bad guys. Use Facebook at your own peril.